Christmas dinner pizza has the nation divided – how do you feel? In the run up to 25th December the only thing we’re thinking about is our Christmas dinner. And buying gifts on time. And doing the food shopping. And wrapping all the presents. But you know, Christmas dinner mostly. So when we hear about new releases that we can add to our favourite annual feast, to say we get excited doesn’t even cut it. Because prosecco panettone, giant mince pies and the biggest bottle of prosecco we’ve ever seen? Mmm we need them all immediately please! And now one of the country’s top supermarkets is bringing together two of our favourite meals so that we can all enjoy the taste of a Christmas dinner a few weeks early. 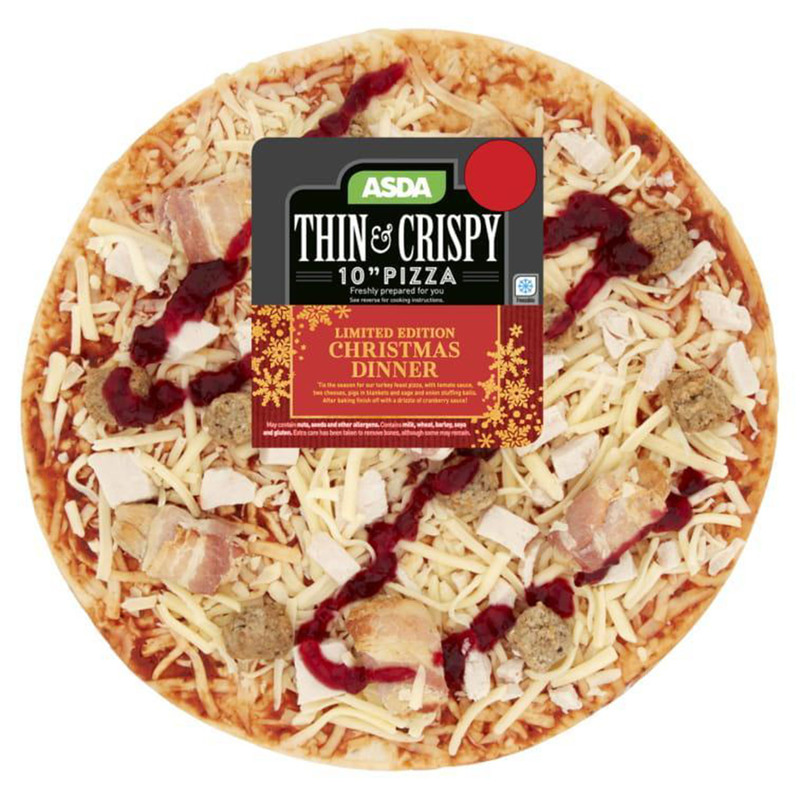 Leading supermarket Asda, who recently launched a pizza delivery service, has brought back their Christmas dinner pizza so we can gorge on a crispy pizza base topped with all the usual Christmas dinner suspects.  Their turkey feast pizza is covered in typical pizza tomato sauce and sprinkled with two different types of cheeses. It’s then topped with turkey (as the same suggests), pigs in blankets and sage and onion stuffing balls. The Christmas dinner pizza is then finished off with a drizzle of cranberry sauce. Asda’s Christmas dinner pizza has divided opinions across the country, with customers taking to Twitter to express their feelings about the festive pie. ‘@asda your Christmas dinner pizza is defo the one’, wrote one user, while another said: Asda do a Christmas dinner pizza. The game has changed people’. So will you try it? Tis the season to be a bit adventurous, right?